We continually strive to be a great company. Arruma Trapos Lda is committed to providing high-quality products . 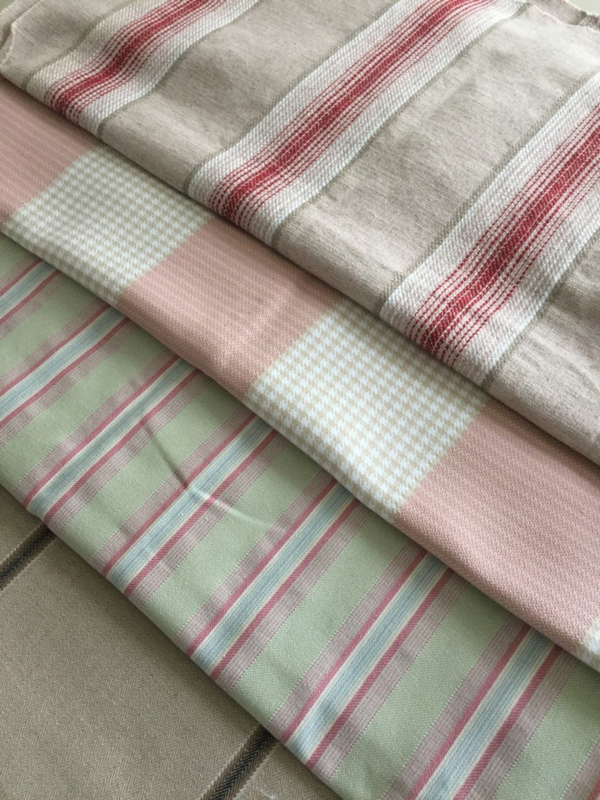 We create, produce and distribute home furnishing fabrics for Wholesalers, Upholstery manufacturers and retailers. 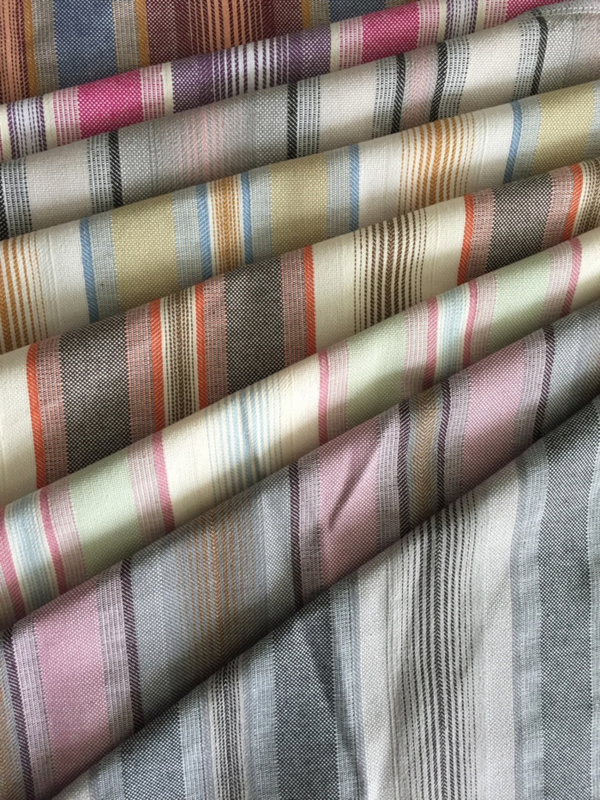 This year we are going to show our new light brushed checks and new railroaded stripes all in natural fibers.